As a former defensive end in the National Football League, Elton Patterson has faced some of the most menacing men on earth. 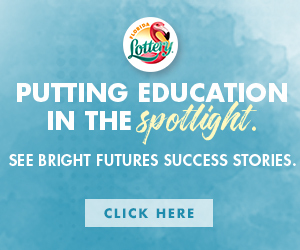 The 6’2, 270 pounder from the University of Central Florida played for the Jacksonville Jaguars and the Cincinnati Bengals in the early 2000’s. However, now, he is facing a different challenge, navigating the cut-throat business side of the sport as one of only a few black agents. 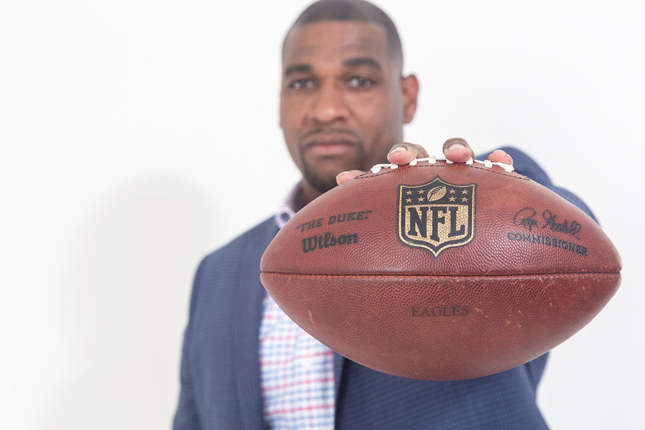 As the owner of Franchise Sports Agency in Tallahassee, FL, Patterson spends much of his time traveling across the country to meet with league executives and NFL owners on behalf of his clients to handle contract negotiations and secure the best possible deals. He also spends time advising players on their finances, playing motivator to keep them ahead of their competition, and even psychologist, counseling them through hard times. Patterson works with players like Tevin Floyd of the Arizona Cardinals and the Atlanta Falcons’ Reggie Davis, among others. “I wear many hats,” he says. One might think a presence like his is sorely needed in the NFL where 70% of the players are black, but where ownership is nonexistent and representation in executive positions is scarce. Players do not have many agents who look like them. However, Patterson does not believe most players even know black agents are a viable option and the ones that do are accustomed to the age-old pattern of signing with white ones. With the current National Anthem protests proliferating throughout the league, talk about unity and access for blacks on the business end of the NFL is at an all-time high. While more and more players are taking knees, Patterson thinks the one thing that is missing is a common goal. He believes the protests would be more efficient if everyone was on one accord. Current trends indicate that for every 10 athletes that black agents get to work with, there are hundreds more that they can’t even get access to. That is why part of Patterson’s mission is to educate and empower the black athletes he represents to think beyond the field and towards leadership and ownership. In his mind, until more faces of color are in decision-making positions to upset the status quo, change will be minimal, and efforts like the Anthem protests will never quite reach their mark. 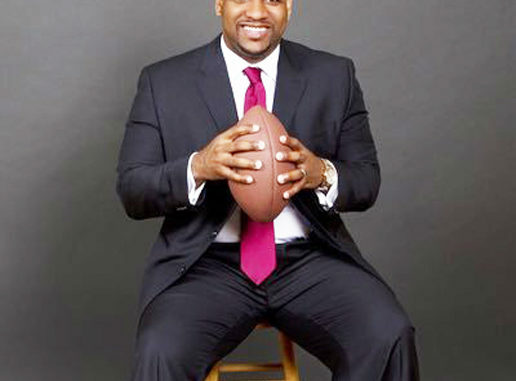 For more information on Elton Patterson and Franchise Sports Agency, visit www.franchisesportsagency.net.